You have one life. What legacy will you leave? Join us on October 27, 2018 as we come together to honor the life of our friend, sister, and daughter Emilee Hurst. 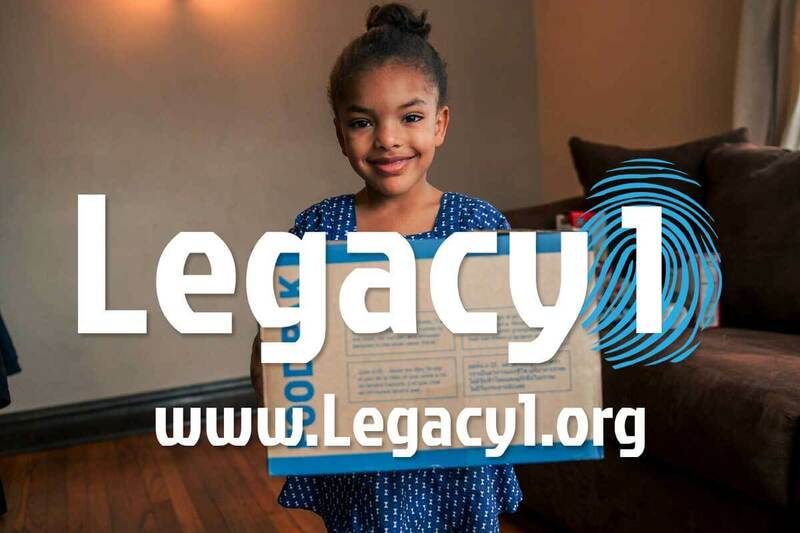 Legacy1 is honored to partner once again with Children’s Hunger Fund to bring hope and healing to communities and families in crisis. As we come together to honor the legacy of Emilee, we leave a legacy of our own.